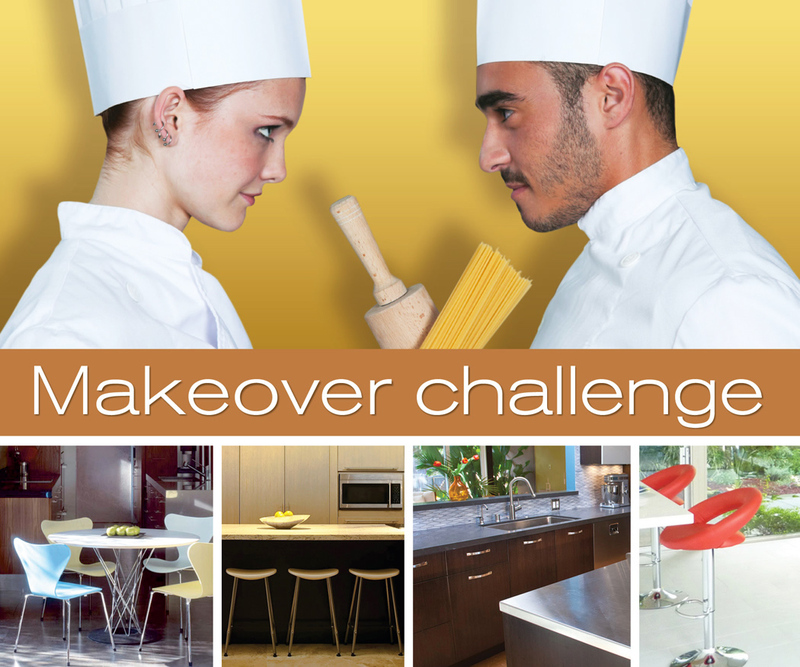 Our heart always races at the thought of another CA-Modern kitchen contest! We know our readers pour their hearts and souls into their kitchen remodels, and as design obsessed as we are, we can't help but salivate at the thought of a stack of fresh and unpublished spaces. Cabinetry, appliances, lighting, flooring, and dècor—we love it all. We had a great time looking through so many attractive submissions. Our panel of judges had the wonderfully difficult duty of evaluating and pre-selecting the final four. Although the projects on the following pages may be the cream of the crop, others may find their way into upcoming stories tied to kitchen remodeling. Like you, we can't seem to get enough ideas that inspire our readers to renovate their spaces for years to come. Vote now: you pick the winner! Four distinct kitchens make up the final four of CA-Modern's 2013 'Best Kitchen Remodel Contest.' The plans, budgets, and styles are as unique as their owners. Help us pick a winner by exercising your right to vote. Peruse the following four finalists here and then vote for your favorite kitchen remodel. Voting ends June 30, 2013. Once voting is complete, the owner of the winning kitchen will win a $500 prize and be profiled along with their home and kitchen in the fall 2013 issue of CA-Modern. Click on page blocks 2, 3, 4, and 5 below to view our four kitchen finalists and read their individual stories. Click here to vote for your favorite kitchen now.